This entry was posted on Tuesday, July 15th, 2014 at 8:51 am	and tagged with chroma key, film in the classroom, green screen, greenscreen and posted in creative media, film and animation, green screen. You can follow any responses to this entry through the RSS 2.0 feed. 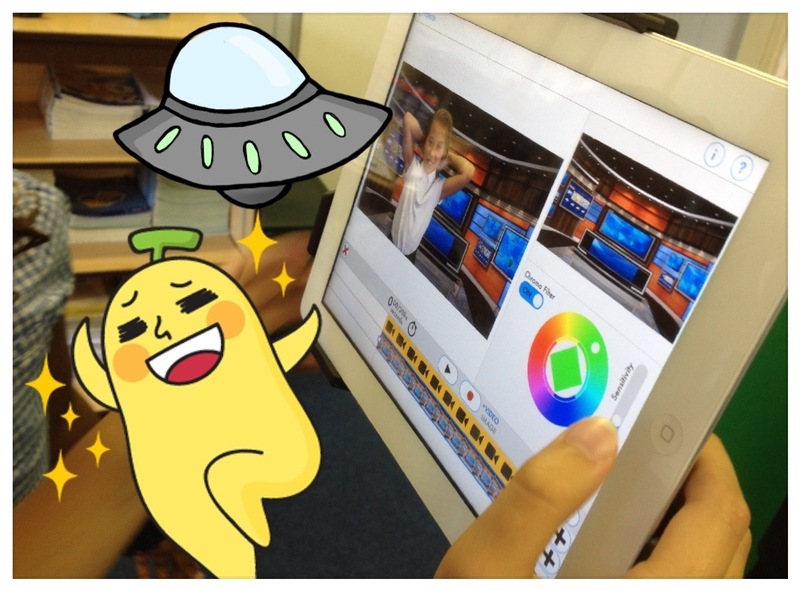 « Using Animation To Expand Children’s Creative Skills.